La Spezia Restaurant and Wine Bar is located on Kaua'i's sunny South Shore, in Old Koloa Town. From Lihue, take Highway 50 heading south. Turn left onto Maluhia Road (the infamous Tree Tunnel road), then turn left onto Koloa Road. 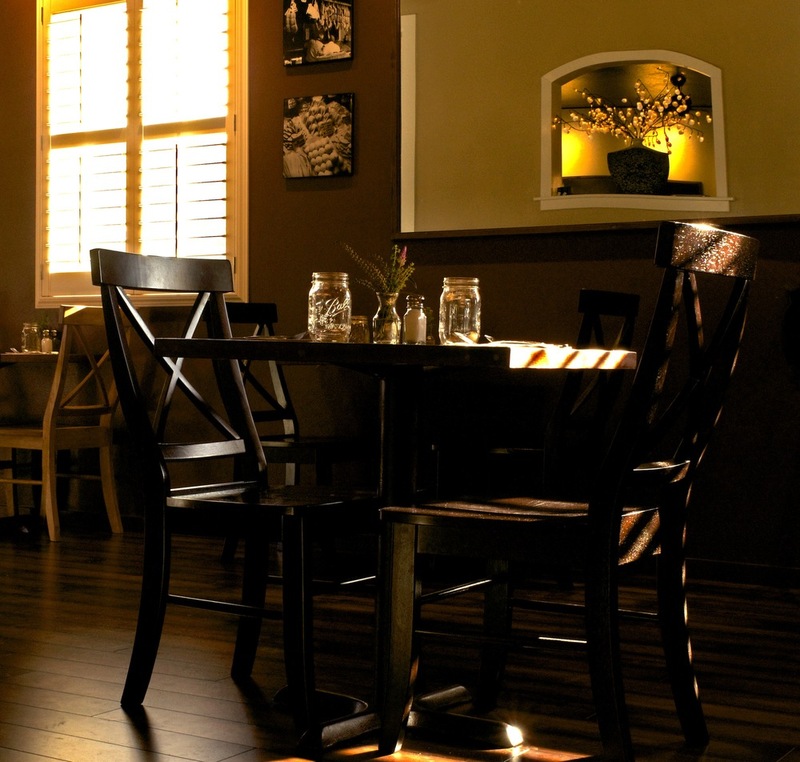 La Spezia Restaurant and Wine Bar is a quarter mile down the road, directly across from the Koloa Post Office and adjacent to the Koloa Big Save. Fun fact: most people on Kaua'i will give you directions by the number of coconut trees or telephone poles you pass. Do feel free to call if you're in need of further directions.